Hulu Live TV gives you TCM streaming, 60+ other channels, and a huge on-demand library to binge. Try it out for free for 7 days! 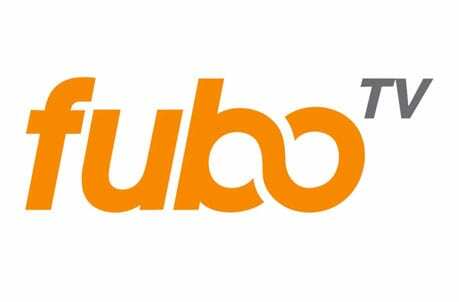 fuboTV lets you watch tons of live sports all season long, and also offers entertainment networks like TCM. There’s a free 7 day trial available. Sling TV is a budget-friendly way to stream live TV from many of your favorite channels and networks. It’s free to try out for 7 days. Turner Classic Movies is now known as TCM, but the name means the same thing. TCM offers the best in classic cinema. You can avoid TV altogether, since TCM offers only films, most of them classics from the beginning of film on through the golden age! TCM often includes movie marathons that focus on a star or a theme. Whatever it’s on, when it’s on TCM, you know it’s a classic! You don’t need cable anymore to watch TCM online. In fact, that’s the purpose of this guide. It’s here to help you learn your options where TCM live stream is concerned. We mention both live stream and on-demand viewing, in hopes that you find the right way for you to watch TCM online without cable. Looking for a single service that can do it all? Look no further than Hulu with Live TV. This service offers the best of both worlds: live TV from 60+ channels, AND a massive on-demand library similar to Netflix. And it’s all rolled into one affordable package for $40 a month. Whether you want to watch movies on TCM, sports on ESPN, news on FOX News, or binge-watch on demand seasons, Hulu has got you covered! There’s even a free 7 day trial! Want more info? Check out our Hulu Live TV review. fuboTV is a streaming service that’s specifically designed for sports. 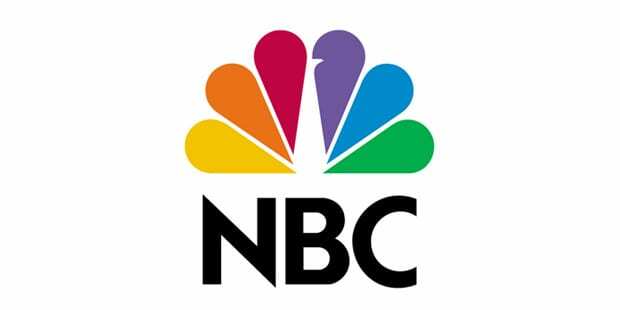 Thus, it offers networks like NBC, FOX, CBS, FS1, NBCSN, Golf, BeIN Sports and more. 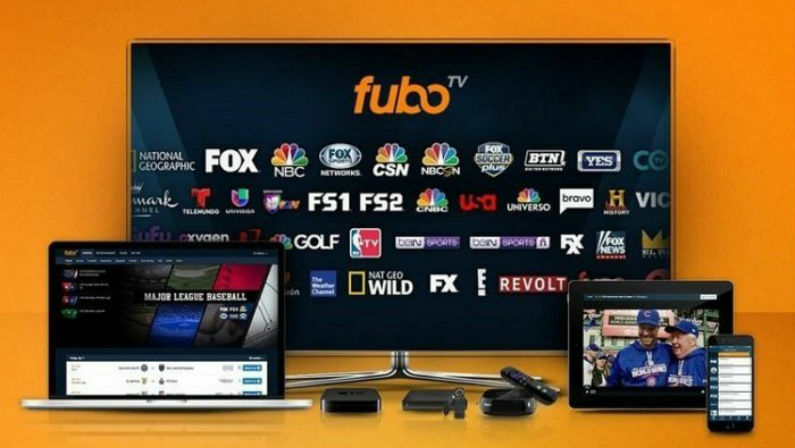 But while the focus is definitely on sports, fubo also offers entertainment and news channels, like TCM, FOX News, FX and others. If you want to be able to watch Turner Classic Movies online while also keeping up with your favorite teams, this is a great option. fuboTV is ideal for sports fans. 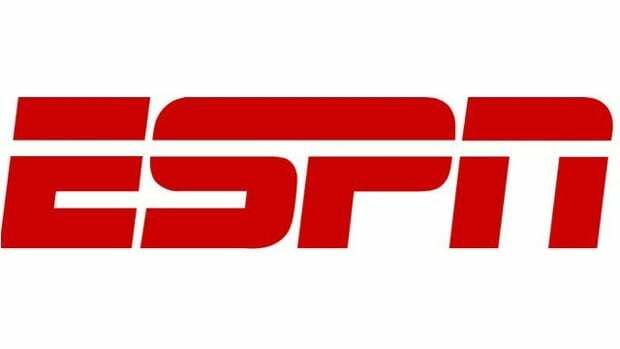 It’s tough to beat its selection of both mainstream and niche sports networks. Want to learn more? Read through our fuboTV review. You can watch AMC, Disney, Food Network, CNN, ESPN, truTV, TBS, A&E and many more with Sling TV. And Sling TV is one of the most affordable options for online streaming, with plans from just $25 a month! Additional channels are available and can be added to any of the Sling TV main packages. Both bundle packages and single channels are available to be added on at any time. To watch TCM online, you’ll need the Hollywood Extra package for $5 more a month. This bundle also includes Sundance TV, Cinemoi and others. 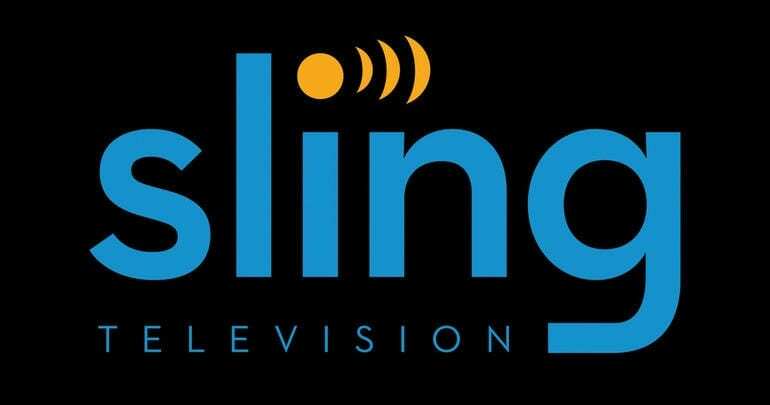 Sling TV offers a free one-week trial for new members. 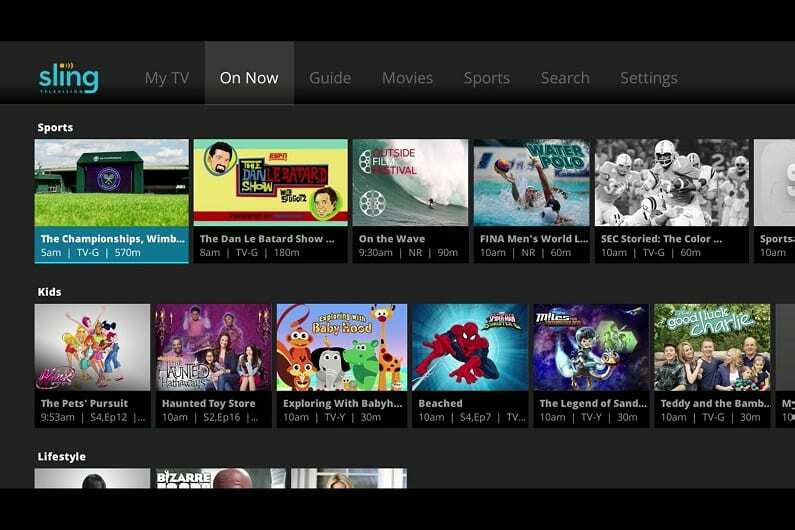 Our Sling TV review is available to tell you more. 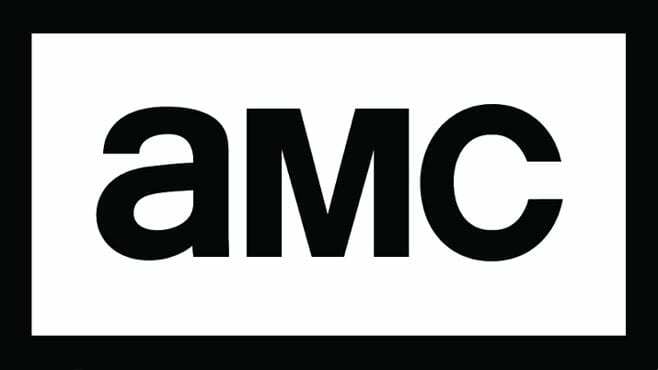 DIRECTV NOW offers TCM streaming in a variety of packages! 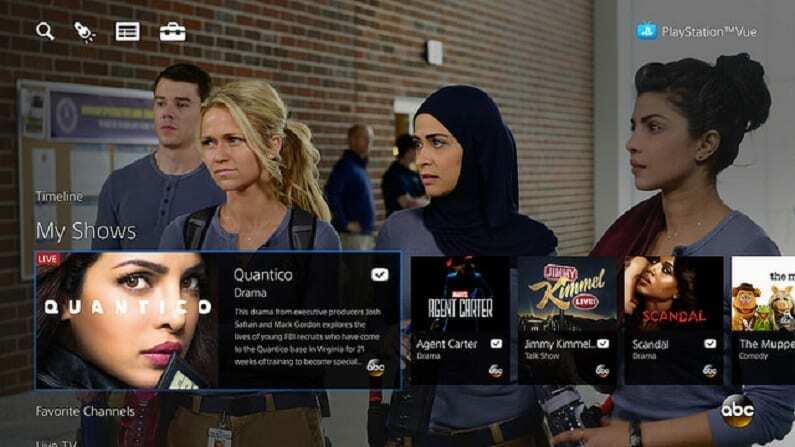 DIRECTV NOW’s basic package costs $40 per month, and you receive 60 channels, including AMC, TCM, TLC, Disney Junior, Nickelodeon, Investigation Discovery, Fox Sports, E!, CNBC, Freeform, Comedy Central, and more! This service offers one of the most impressive lineups of channels available in online streaming. There are up to 125+ networks available in total! DIRECTV NOW offers you the chance to watch TCM online free! Make sure to take advantage of the weeklong free trial! Need to know more? 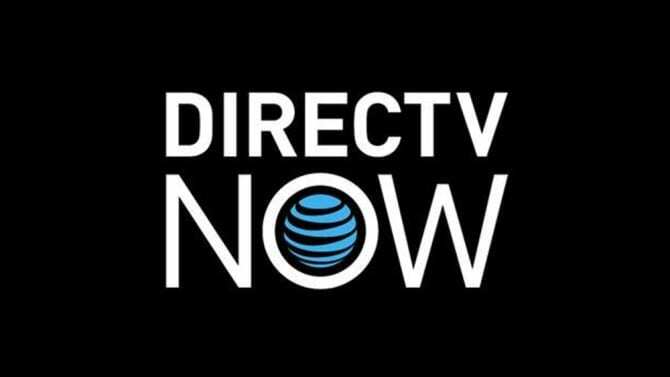 Our DIRECTV NOW review has plenty of info! YouTube TV is a newer streaming service that’s quickly gaining steam. Backed by Google, it offers 60+ channels for $40 a month, with no contract. TCM is included in the basic lineup, so you can use this service to relive all the movie classics. 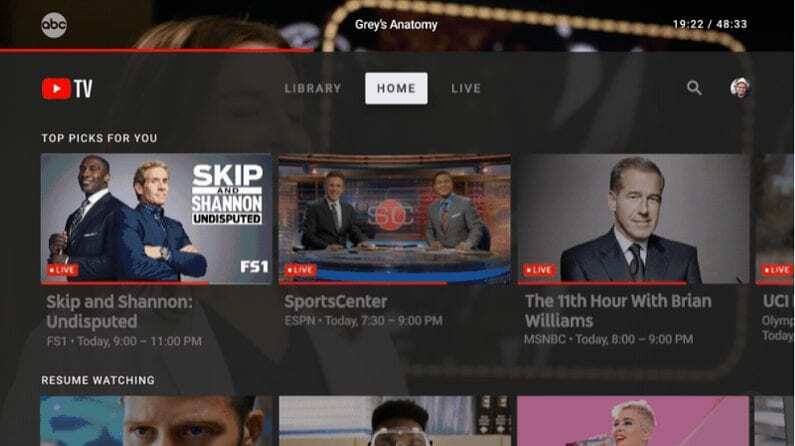 YouTube TV has some slick features, including unlimited cloud storage for the built-in DVR, and the ability to share accounts with several family members. Learn more in our YouTube TV review. PlayStation Vue is a streaming service that was created by Sony. Despite the name you don’t need a PlayStation to sign up to PS Vue. In fact, you can watch Vue on Roku, Chromecast, iOS, and other devices beyond the PS3 and PS4. Vue packages start at $45 a month and include a minimum of 45 channels. Vue has some slick features that make it a good choice for families. For instance, you can watch on up to 5 devices at once! 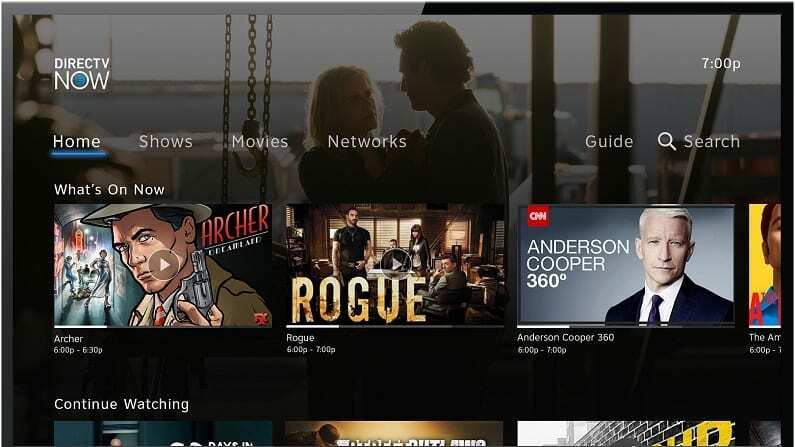 Plus, the cloud-based DVR is a great cable-like feature that allows you to record the shows you want. A 5-day trial is ready and waiting for you! This is one of a few options to watch TCM online free. You can learn added information in our PS Vue review. As this is primarily a movie channel, if you don’t get the live stream you’d be looking for a selection of films. It’s quite possible some of the films could be streaming elsewhere. Netflix, Amazon Prime, and Hulu all offer extensive film libraries that sometimes include classic films. If you’ve searched the services you use and are still looking for films to no avail, you can also purchase them. iTunes, Vudu, and Amazon Instant Video are just a few services that let you purchase movies and TV shows. The prices vary based on what you’re buying and how popular it is. On the low end, you can purchase a movie for under $5, depending on the film. The more expensive films could cost $20 for one movie. It just depends on the service you’ve used and the movie you’re trying to watch. Make sure to enjoy each film as you watch TCM online without cable. Still not sure how to watch the TCM live stream? Our comments are a great place to ask your questions.